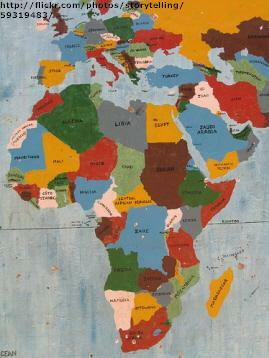 This webquest is designed to help students explore African geography. The student will create a virtual scrapbook to showcase their work. What other continent can you find the treasures of the Nile, fight the blazing heat of the Sahara Desert, and explore the tropical rainforests? Africa is a climate of diversity and beauty, home to a multitude of unique wildlife and resources. Africa is a continent which necessitates exploration of its varied regions to unravel the mysteries of its geography.